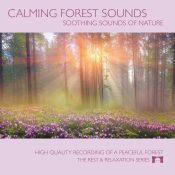 Do you ever feel tense after a long, stressful day? 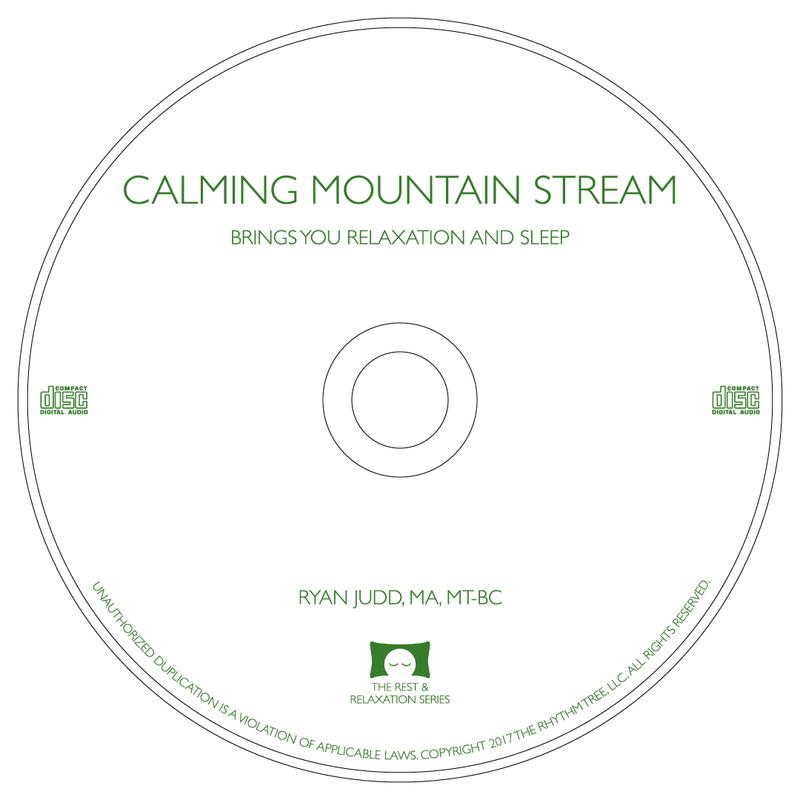 Do you have trouble falling asleep? 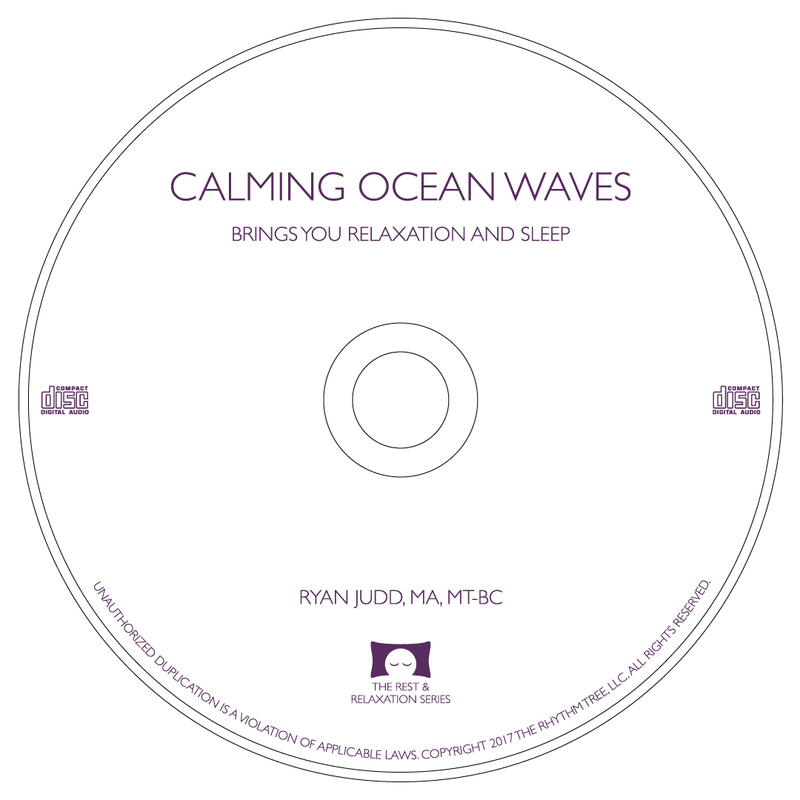 These albums can help! 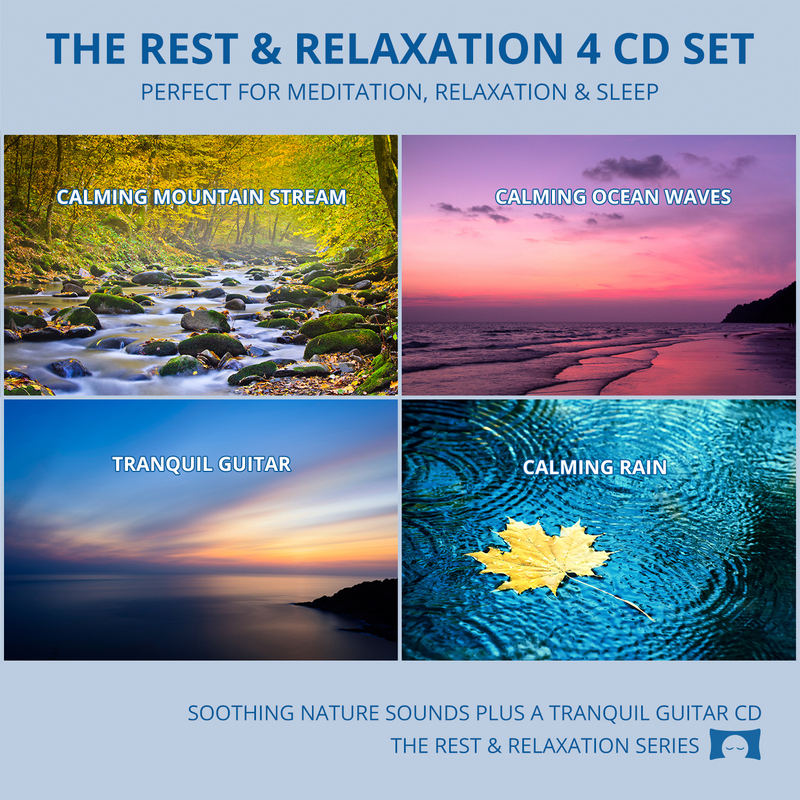 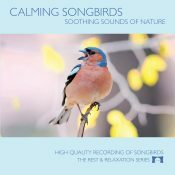 Relax and fall asleep to calming nature sounds or gentle acoustic guitar. 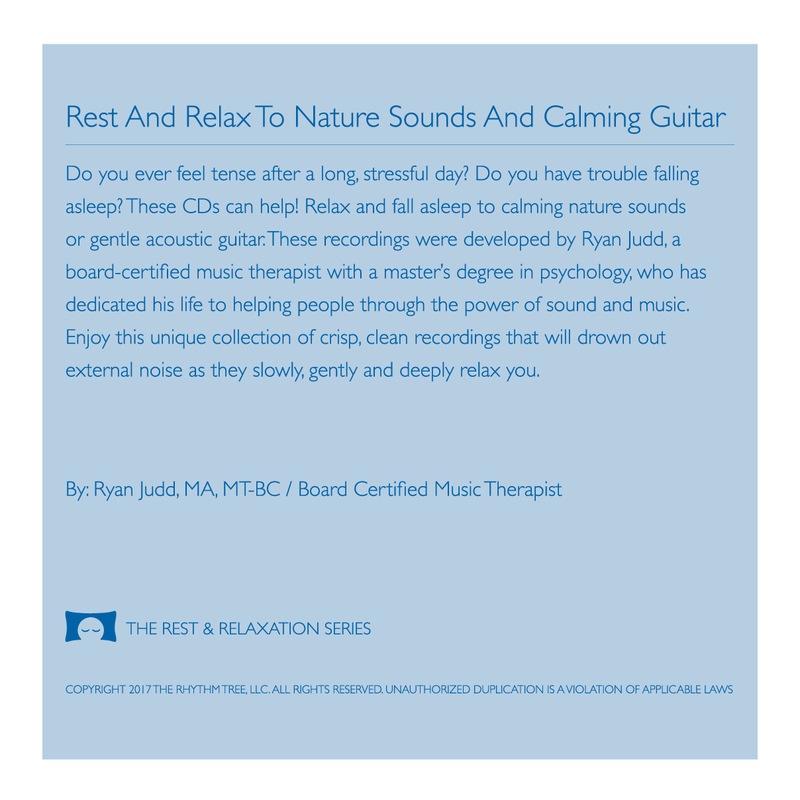 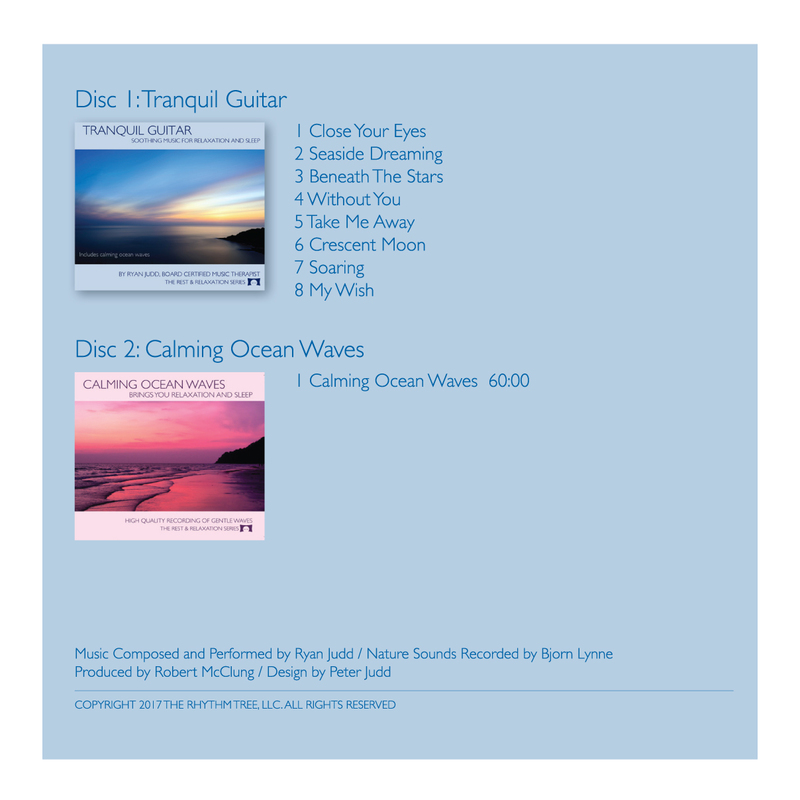 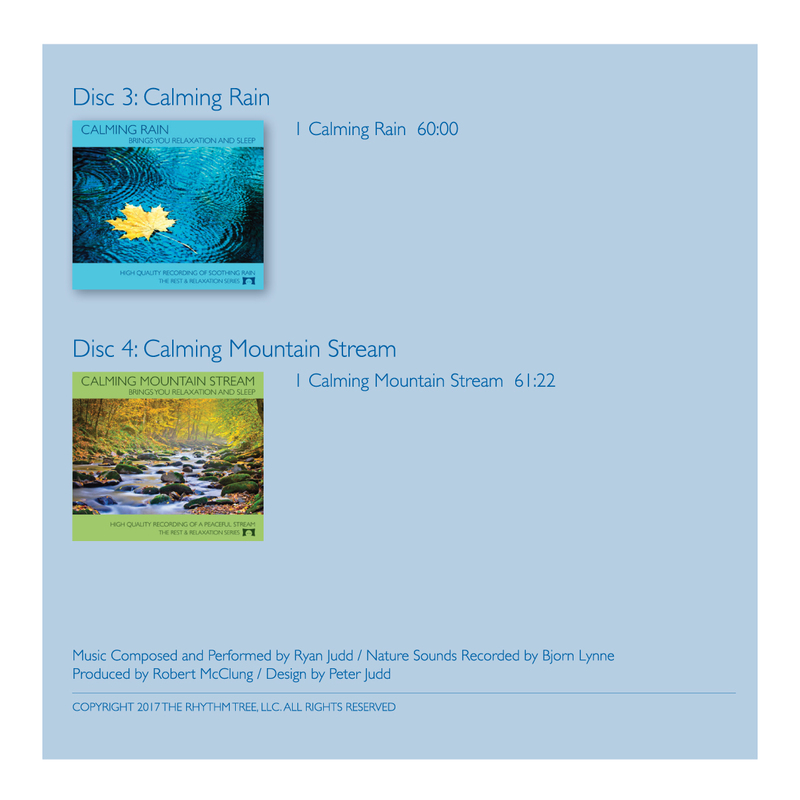 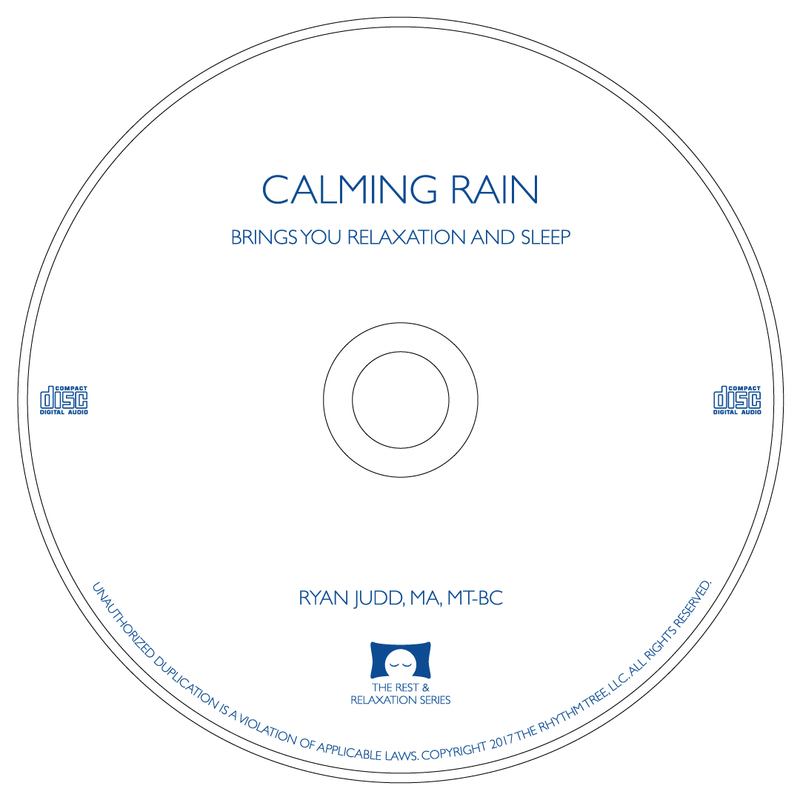 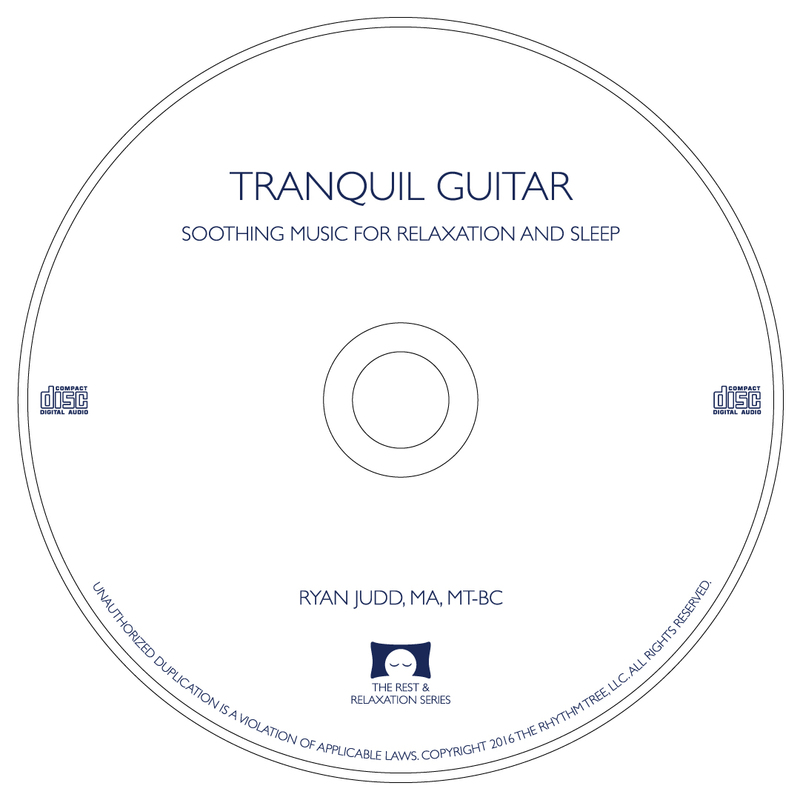 These recordings were developed by Ryan Judd, a board-certified music therapist with a master’s degree in psychology, who has dedicated his life to helping people through the power of sound and music. 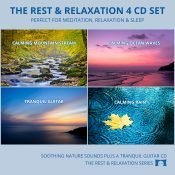 Enjoy this unique collection of crisp, clean recordings that will drown out external noise as they slowly, gently and deeply relax you.